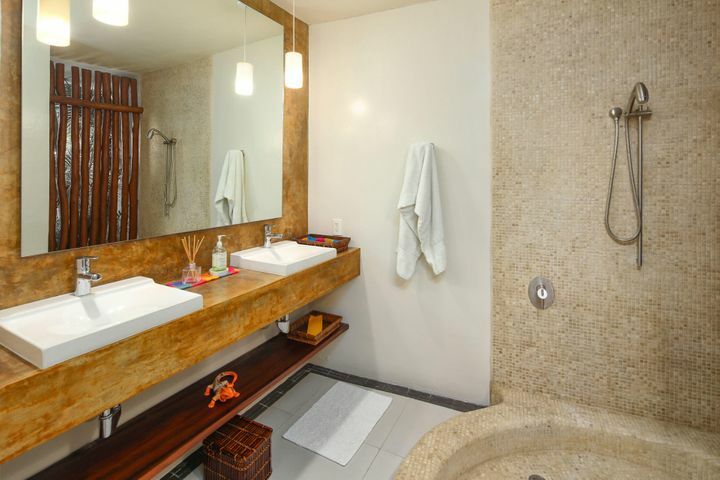 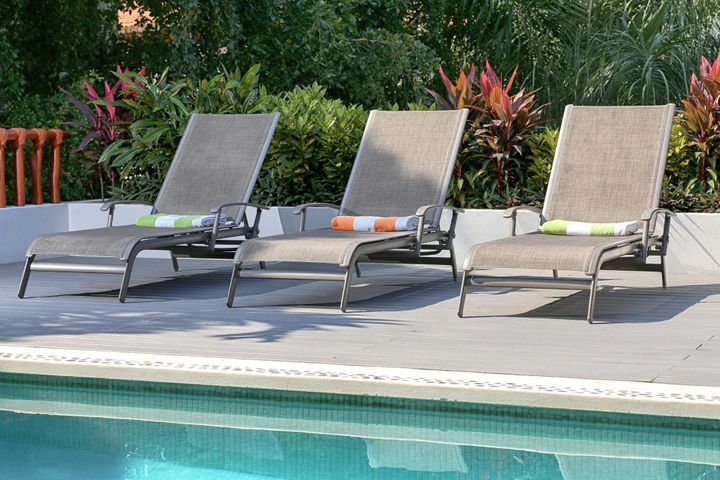 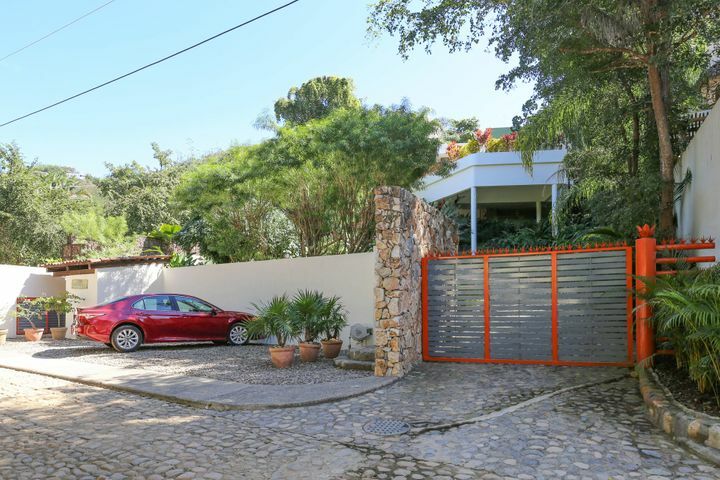 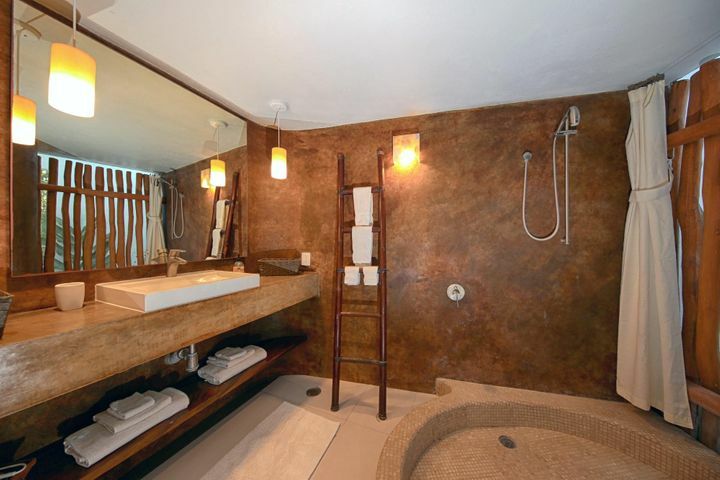 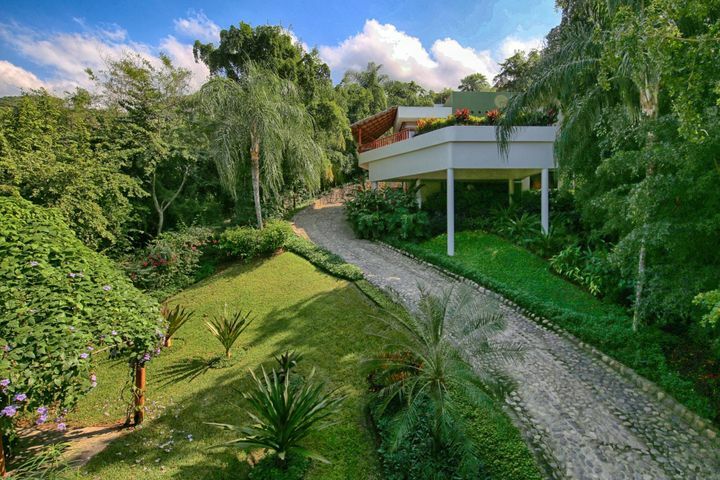 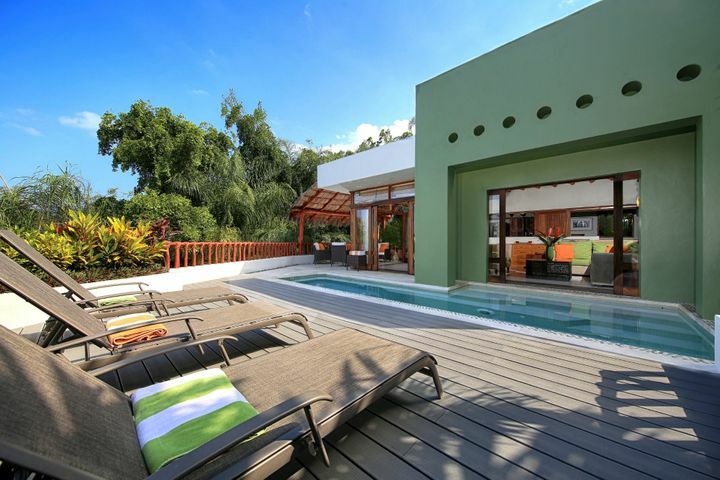 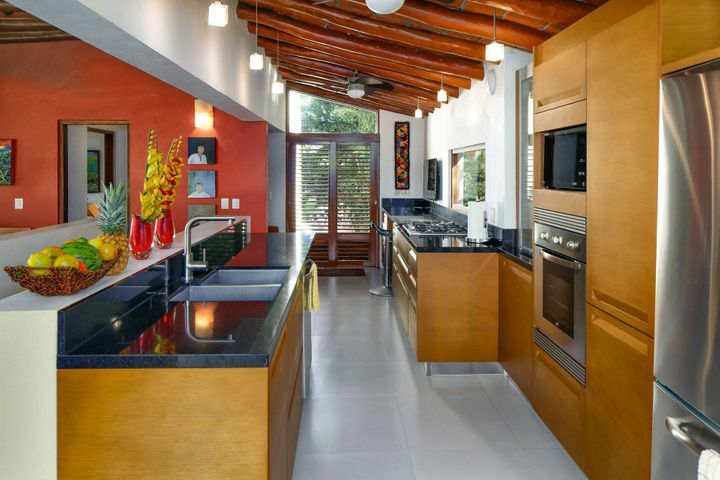 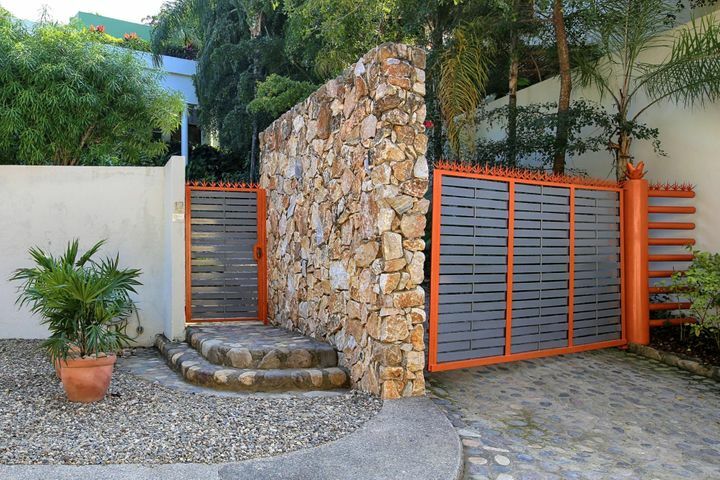 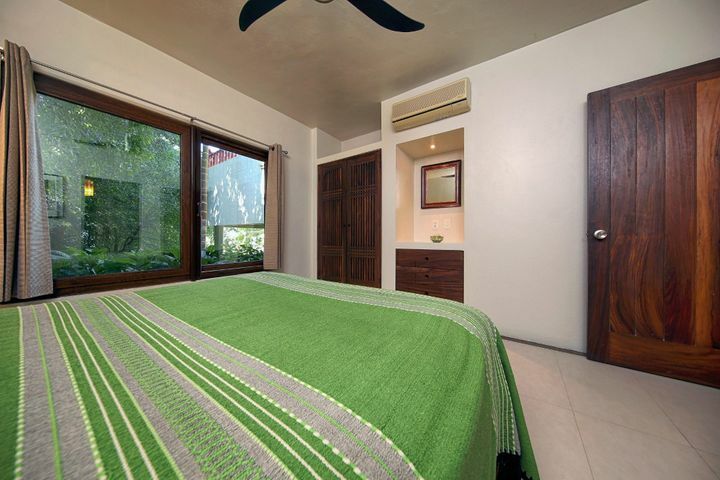 Welcome to Villas Cainito and Cherimoya, a pair of contemporary Mexican homes built in 2006. 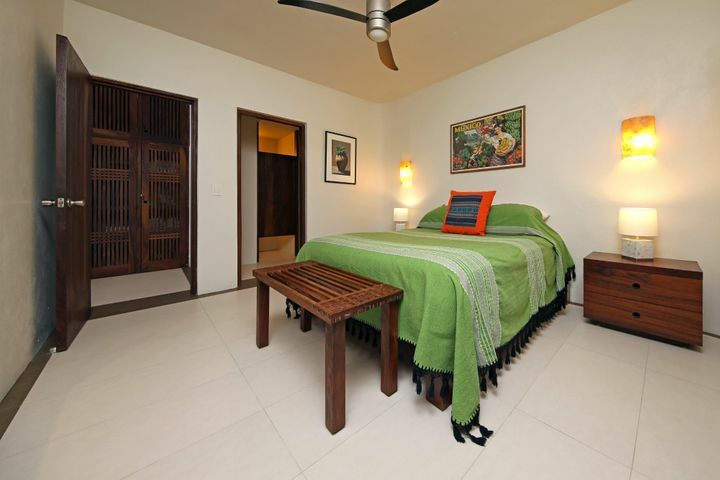 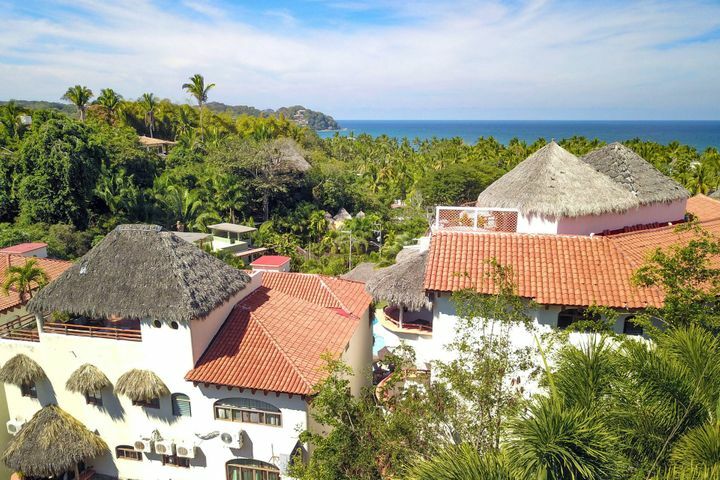 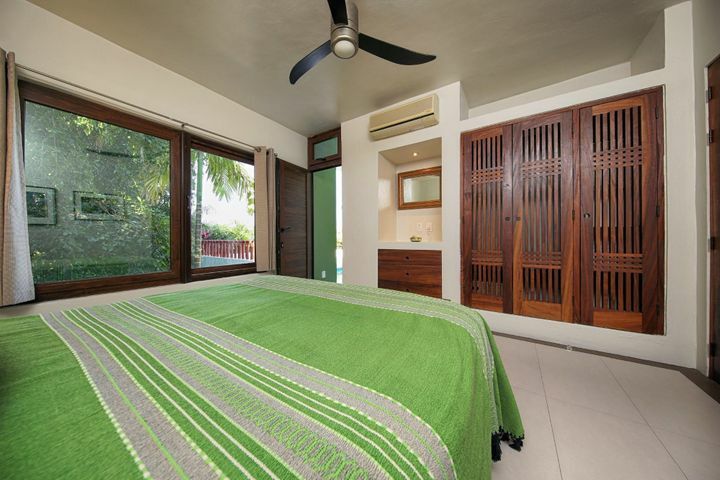 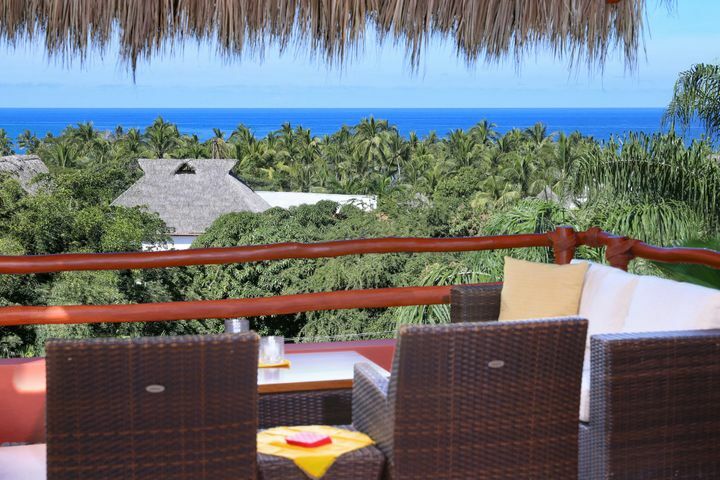 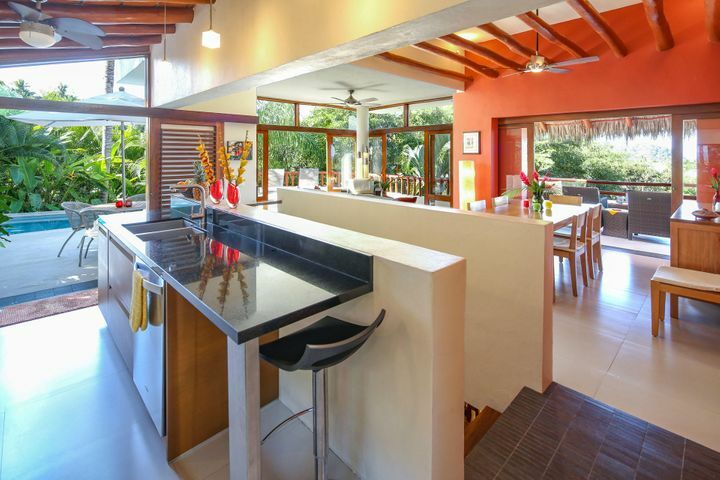 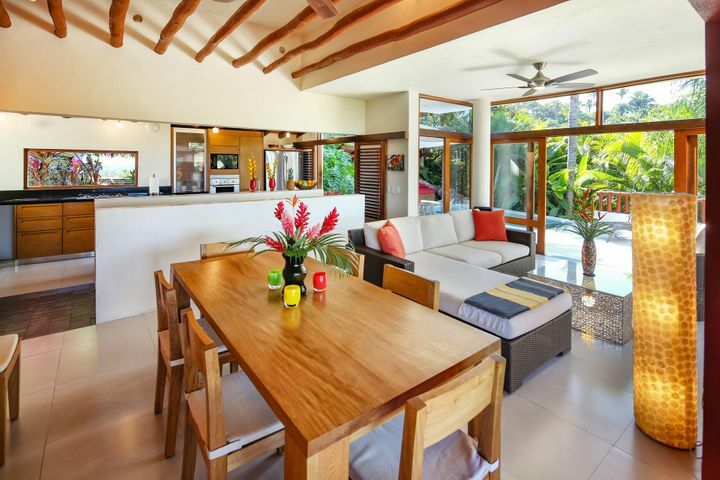 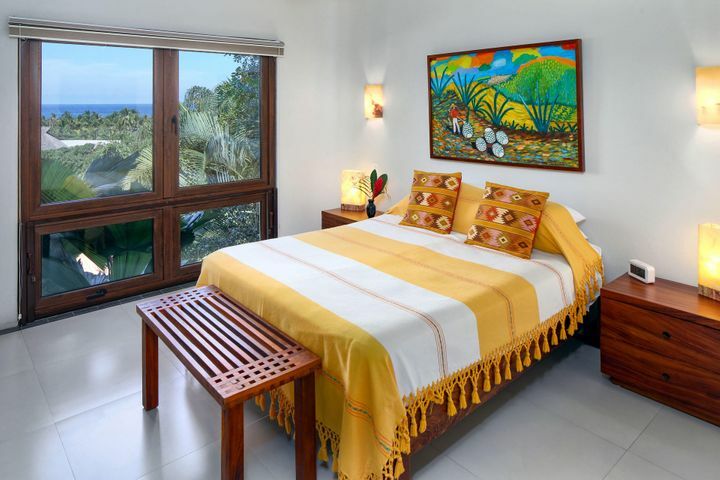 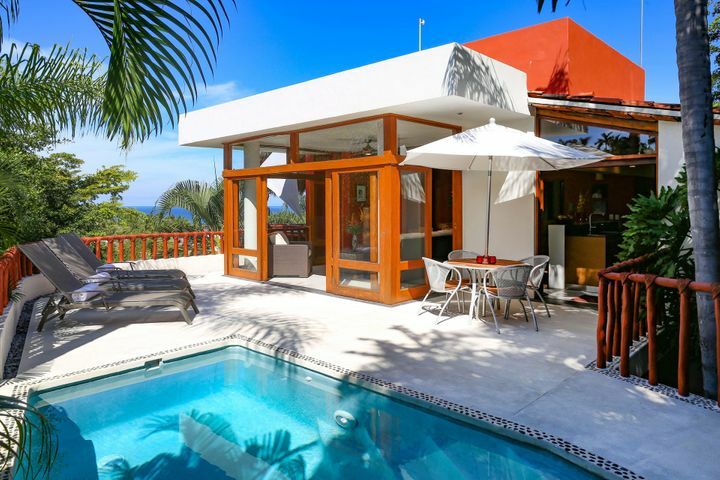 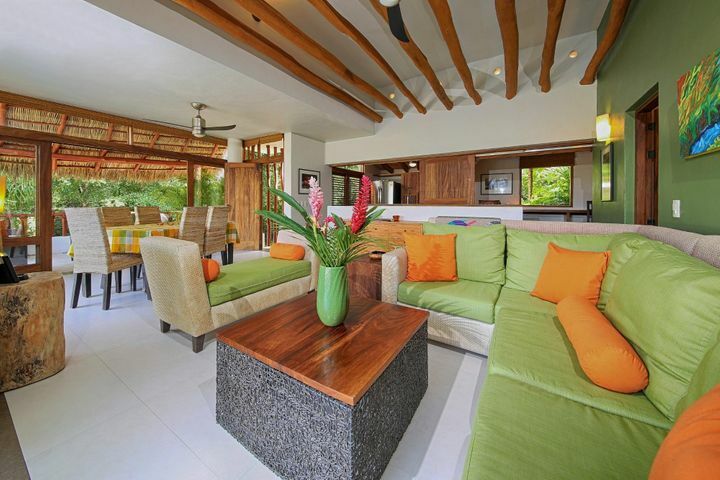 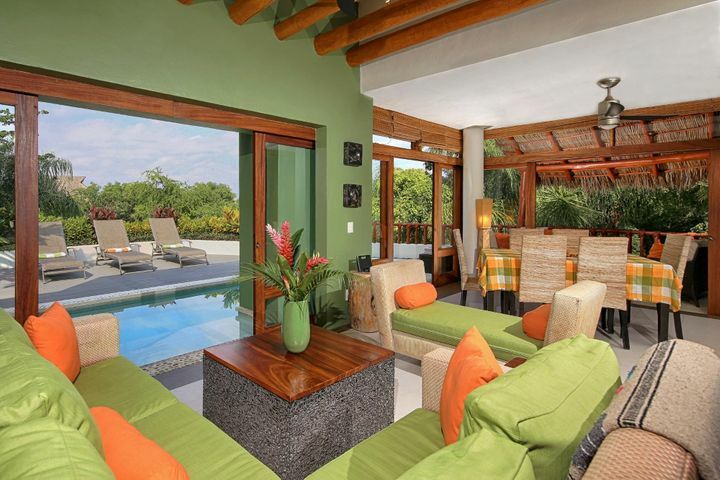 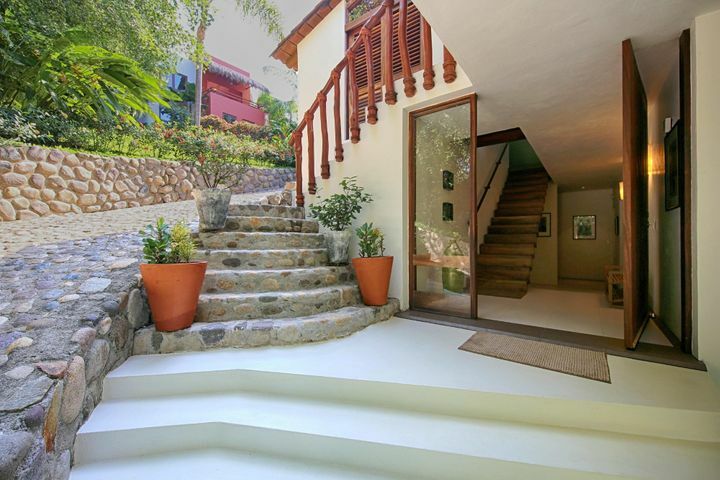 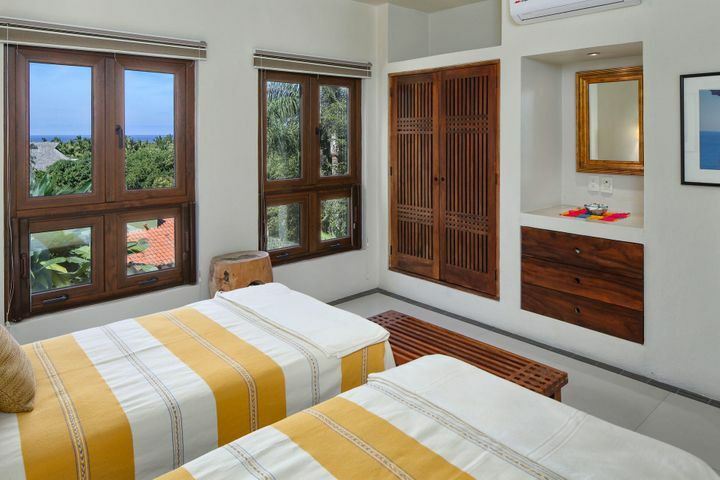 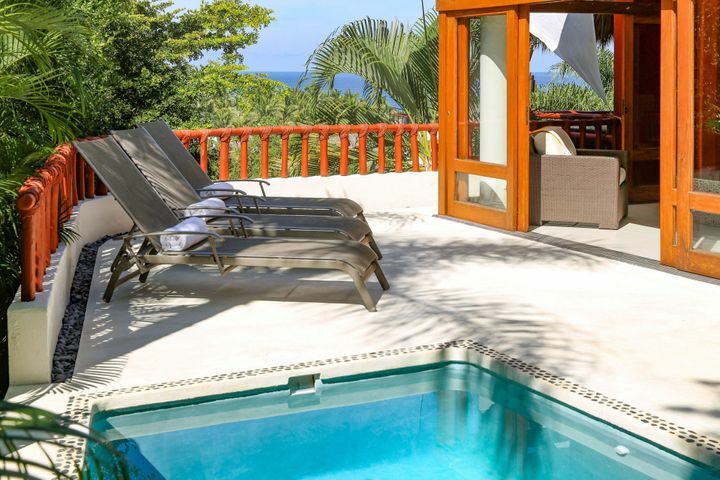 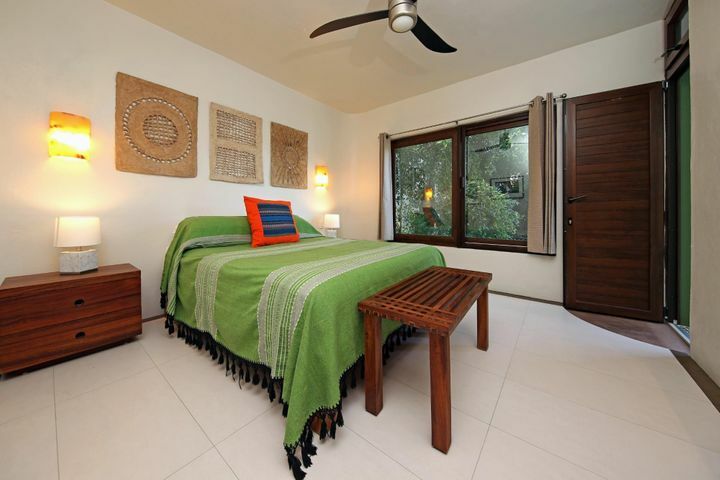 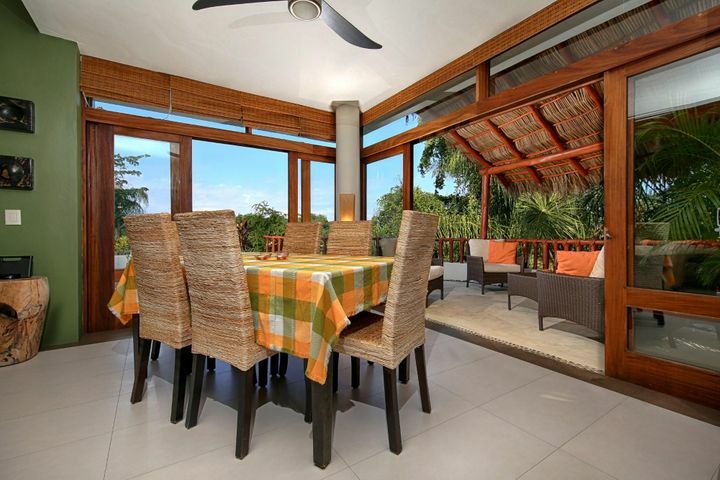 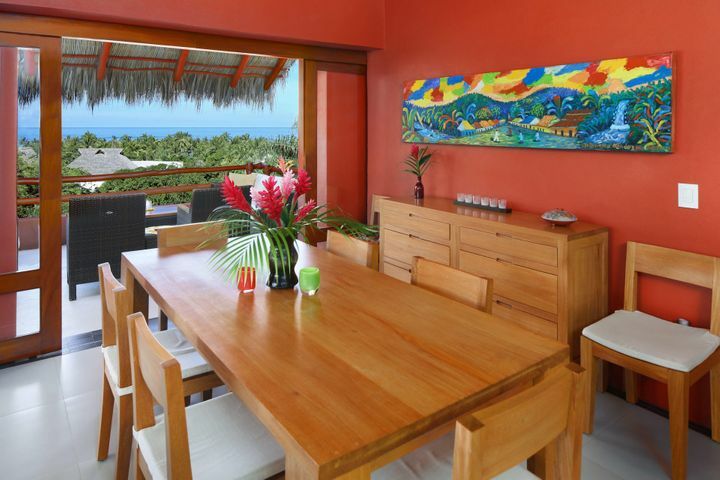 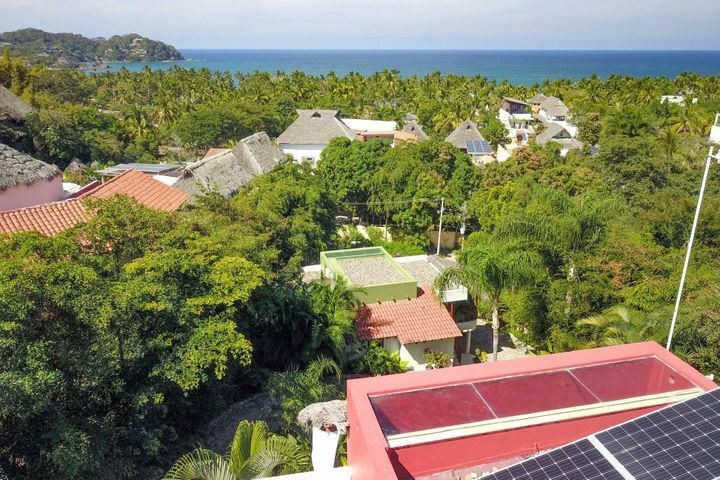 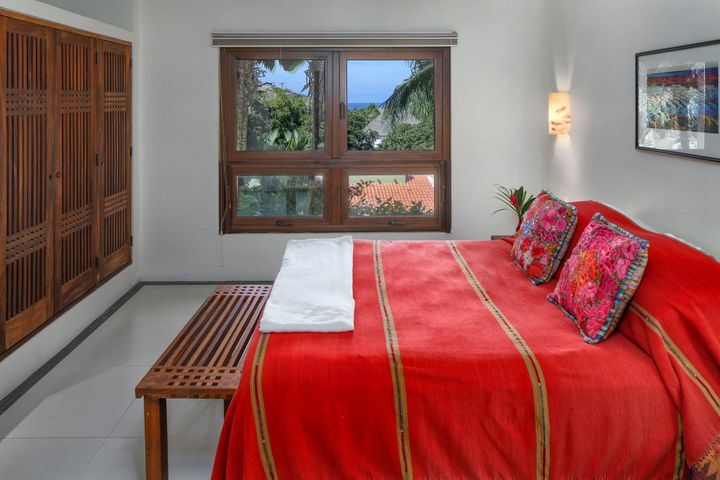 Villa Cainito, a 3-br, 3-bath home, provides a spectacular view of Sayulita Bay. 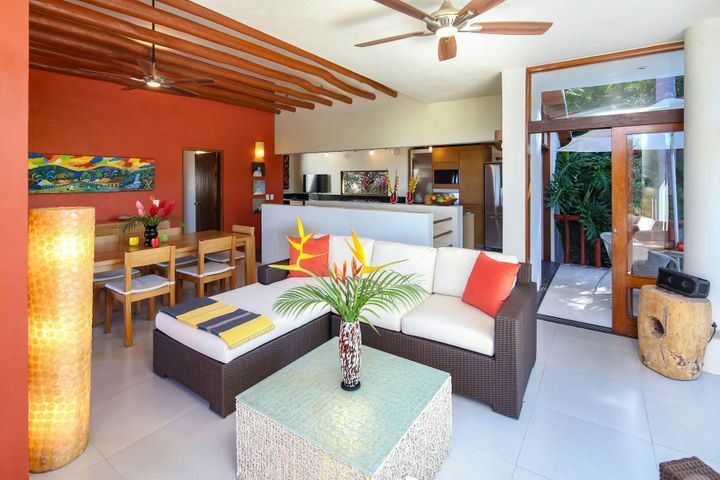 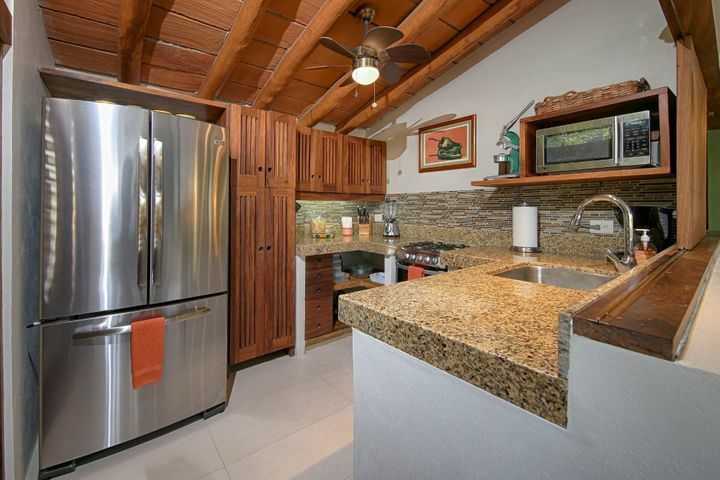 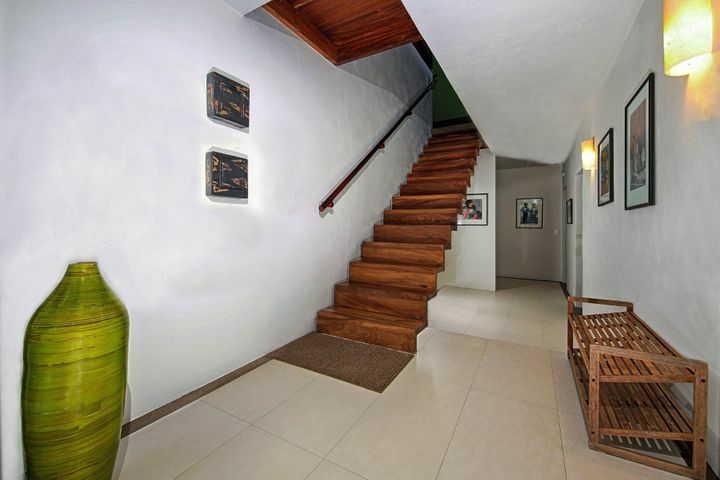 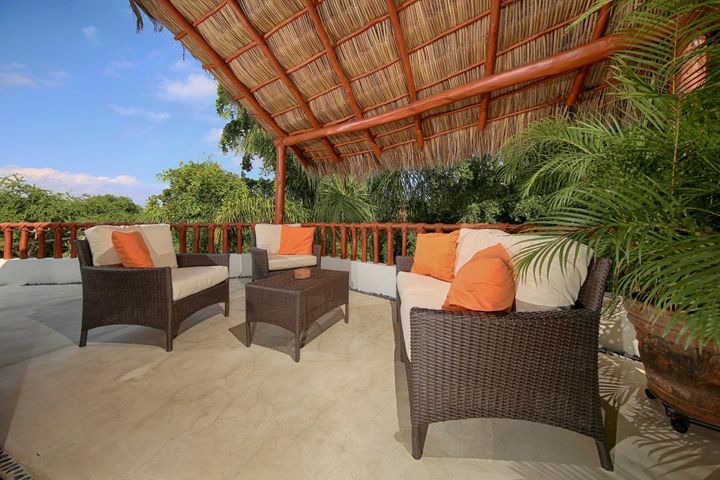 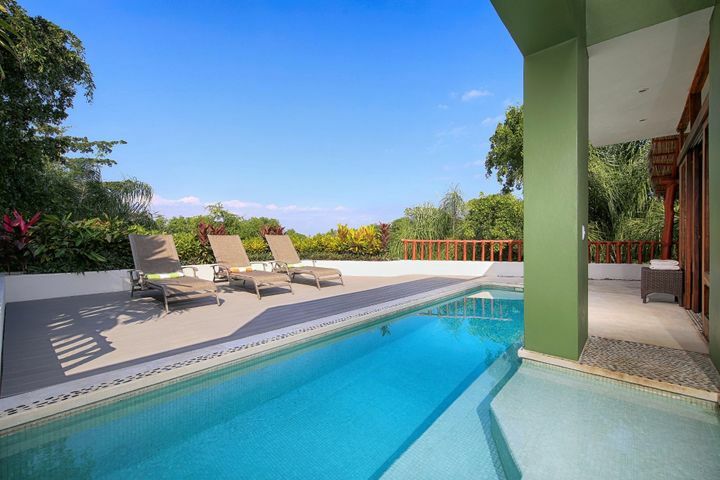 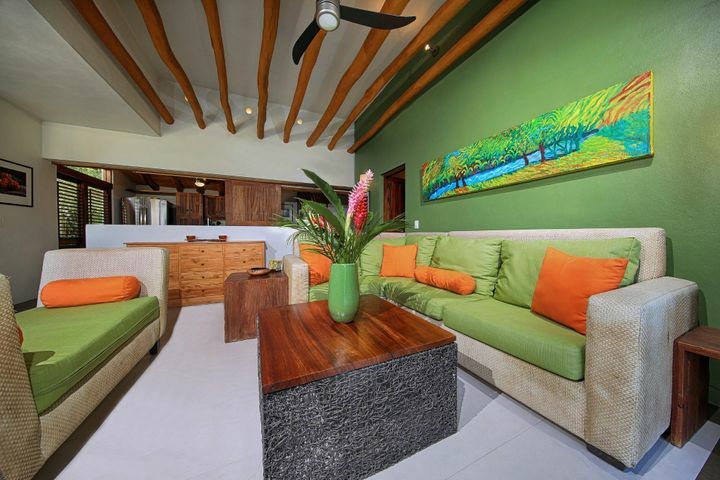 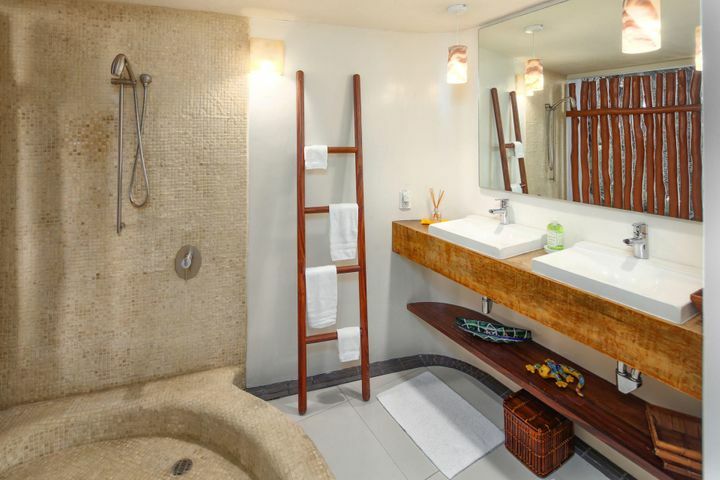 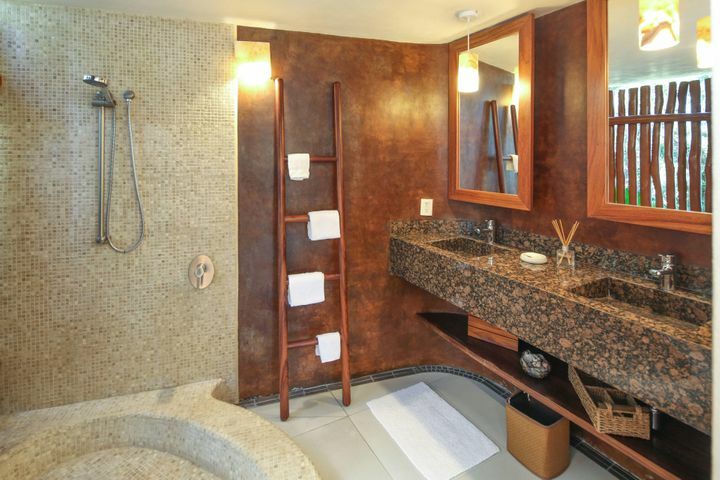 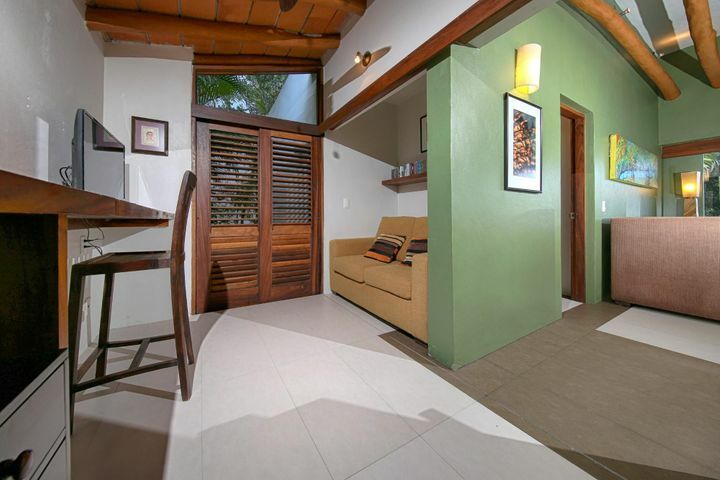 The 2-br, 2-bath Villa Cherimoya has an excellent rental history. 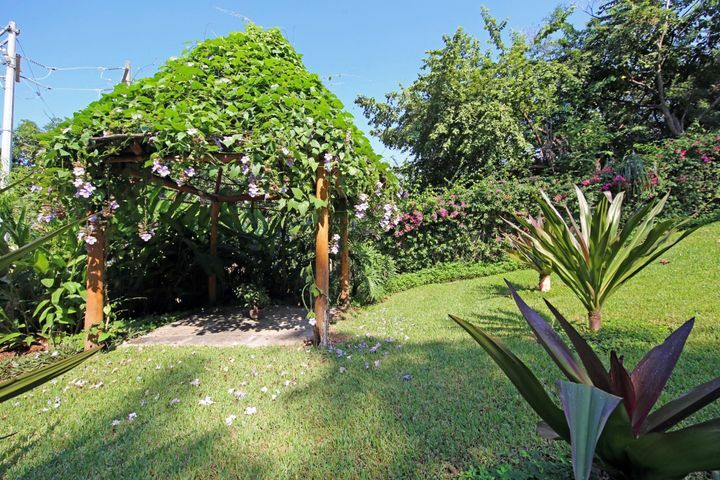 The villas reside on a large lot with lovely gardens. 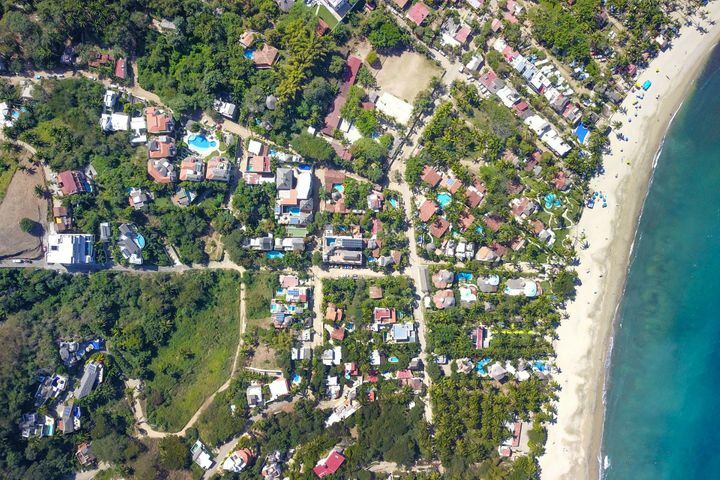 There's plenty of room to build 3 additional homes or a combination of homes and rental casitas. 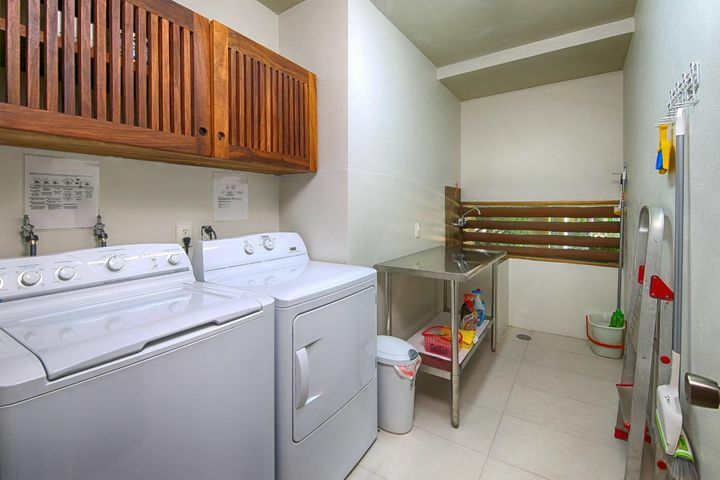 The location is a key feature. 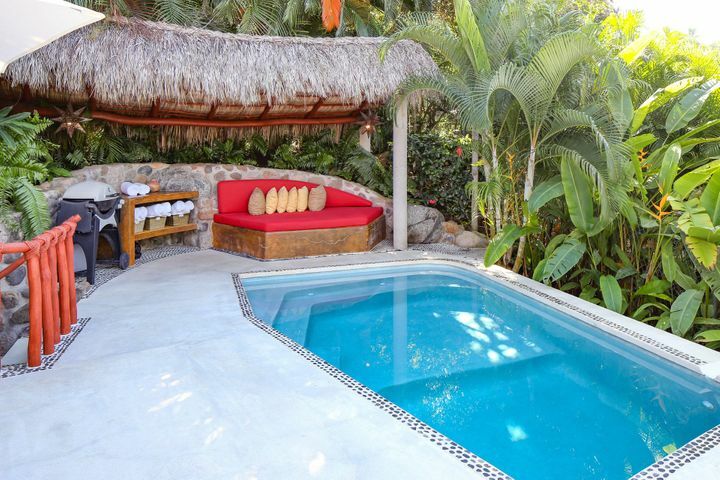 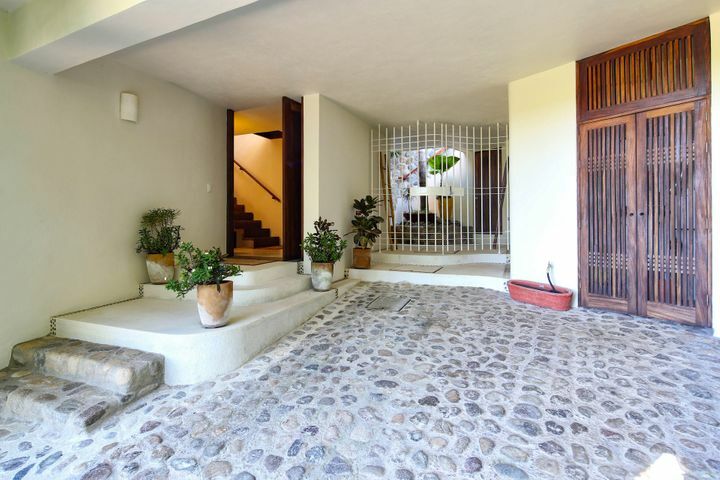 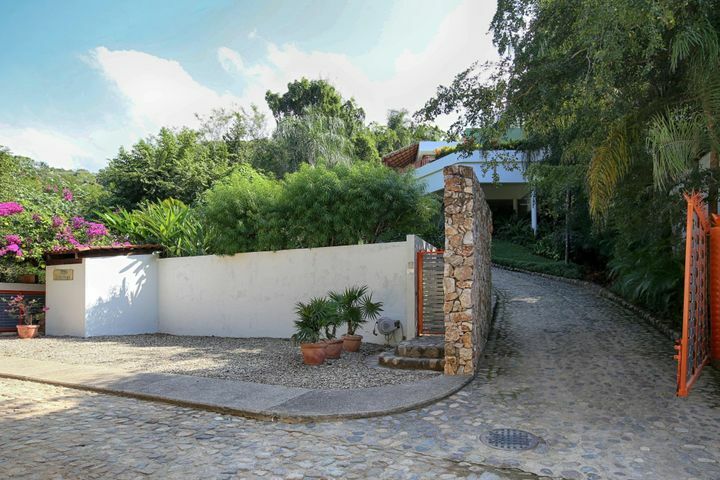 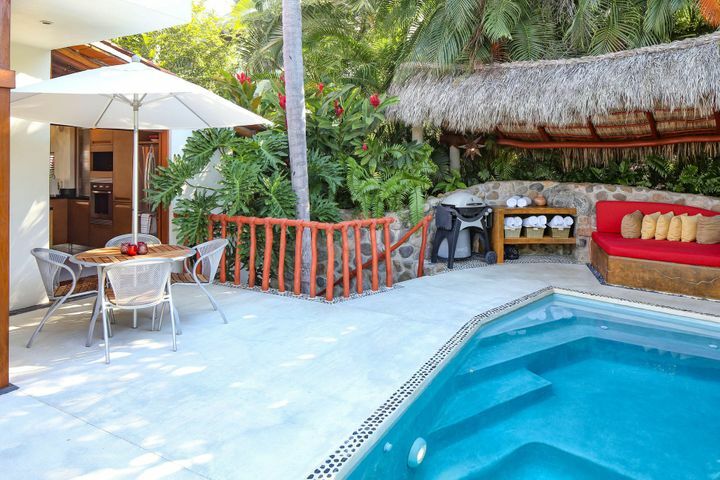 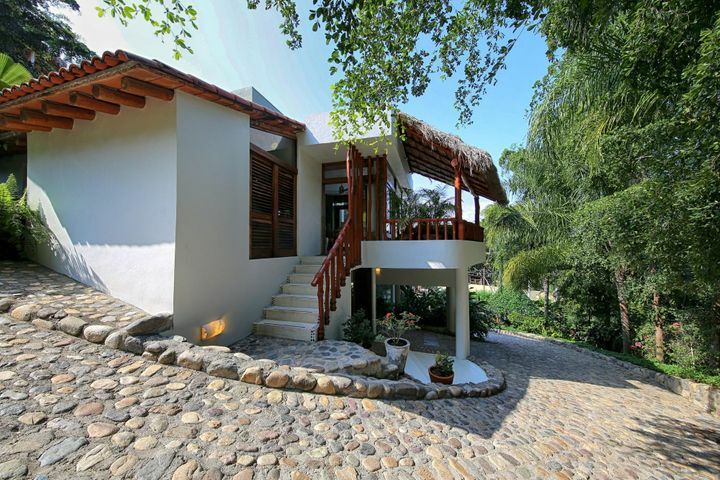 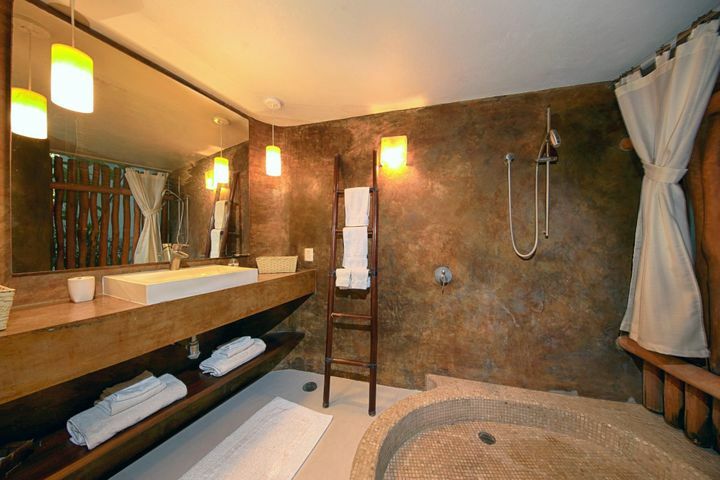 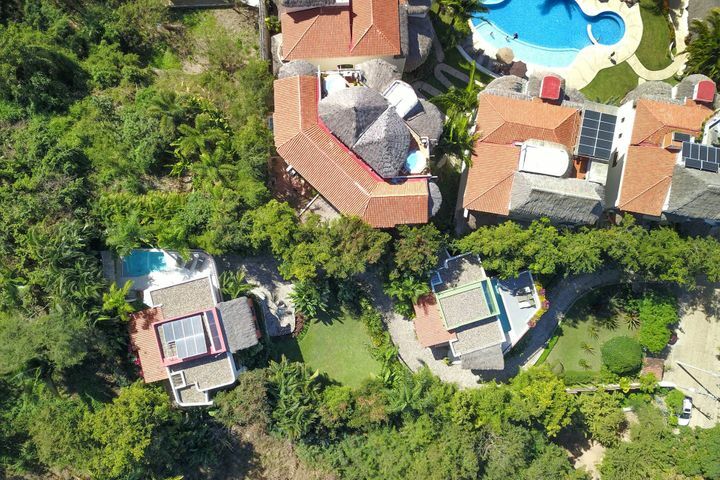 The property is on the north side of Sayulita and provides a tranquil setting away from the activity of the pueblo. 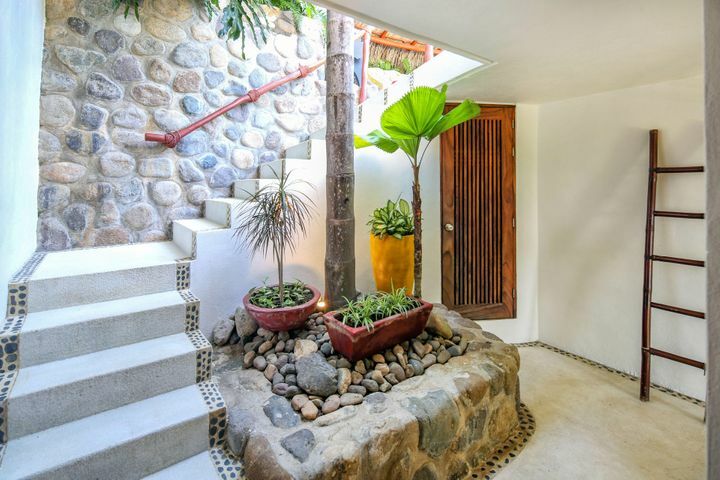 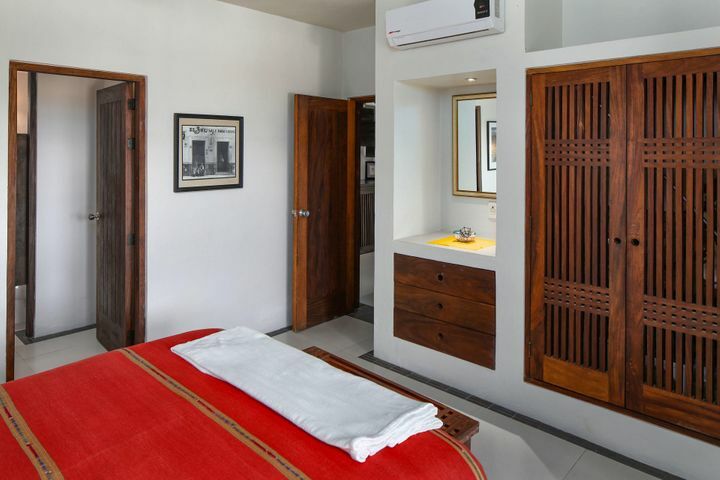 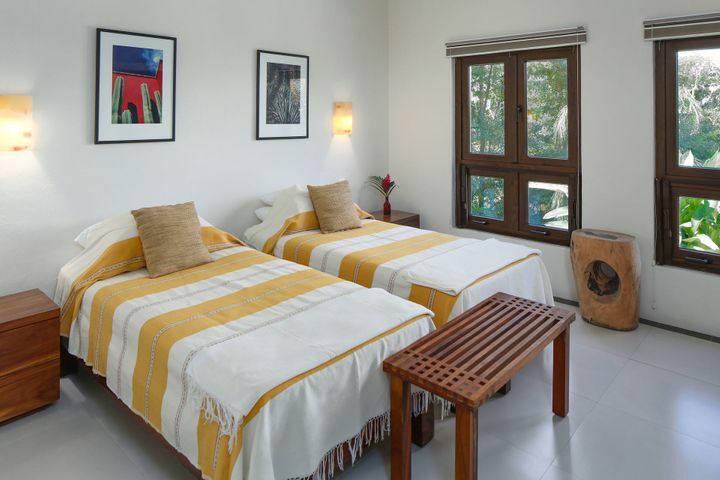 It's a 10-min flat walk to Sayulita's plaza and a 5-min flat walk to the beach. 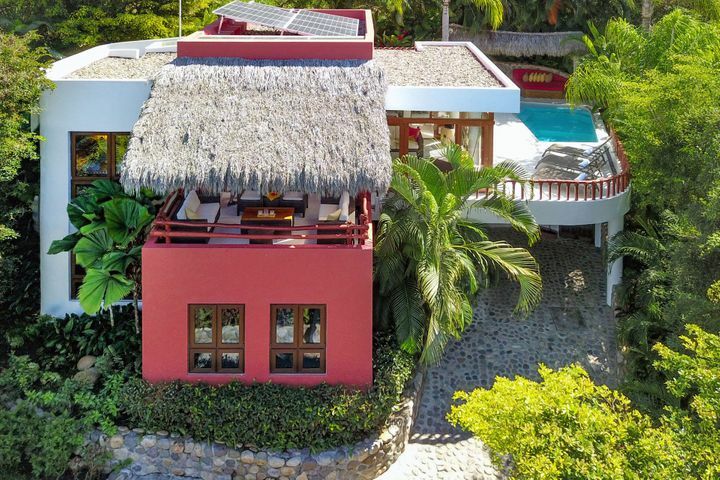 Dont' miss out on this unique opportunity!